Wednesday 4 May is going to be a crazy day in Cambridge (ah, high-class problems). Packing in as much as you can will take Planning. Here’s what is on the menu for geometry seminars and the Birch–Swinnerton-Dyer conference. Scramble as best you can! Bryan Birch (Oxford) and Peter Swinnerton-Dyer (Cambridge). John Tate (University of Texas at Austin). Actually, Thursday is at least as jam-packed, so pace yourself. 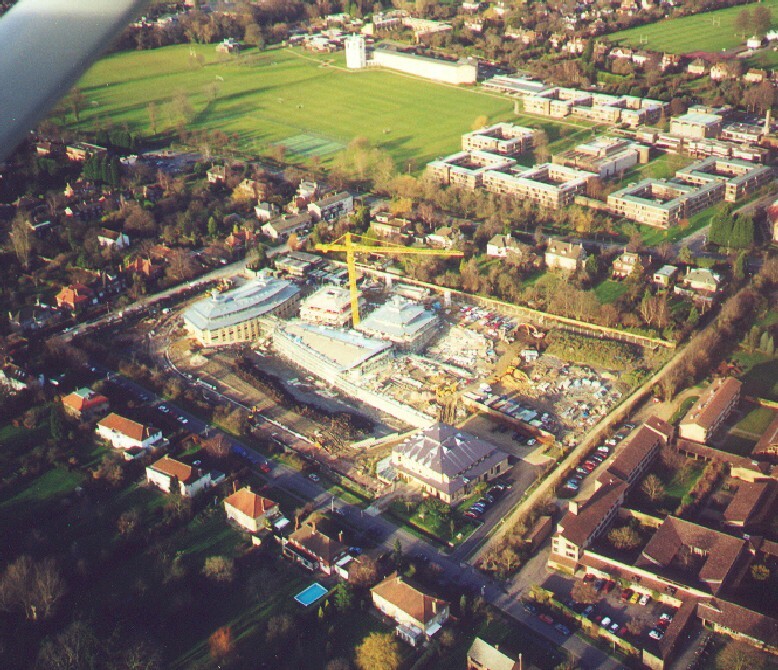 When the two Cambridge math departments moved from Mill Lane to the CMS, the mathematical physicists and a few pure mathematicians were the pioneers, sent in January 2000 to test conditions in the first component of the complex to be “inhabitable,” Pavilion B.